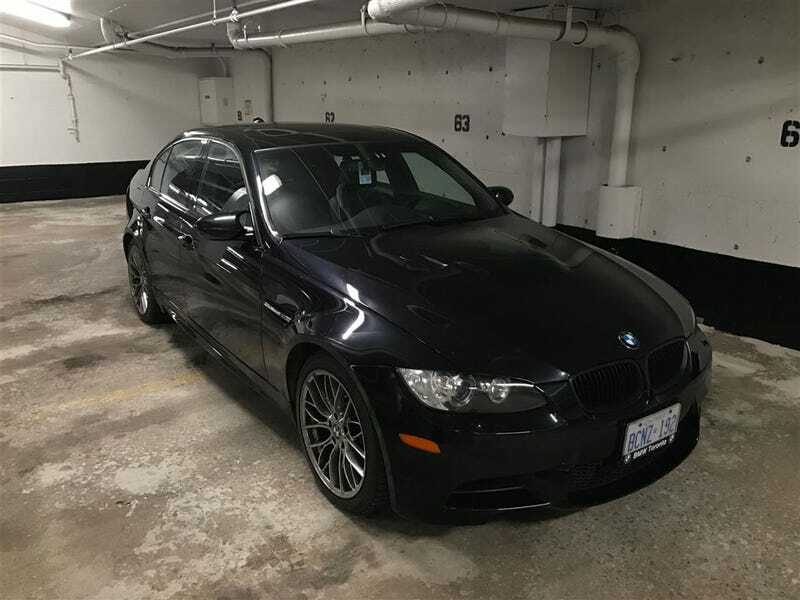 2008 M3 with about 99k kilometres for $33,900 CAD. It’s been on Autotrader for a while now, so they’d probably go down on price. Now all I need to do is move out west where insurance is cheap. Oh, and money to buy it. Money would be nice.